Ox Bodies are born of the earth, forged by hand and machine, tough as the people that make them... one mean piece of equipment. Excellence in design, superior welding, and aftermarket service with no comparison. 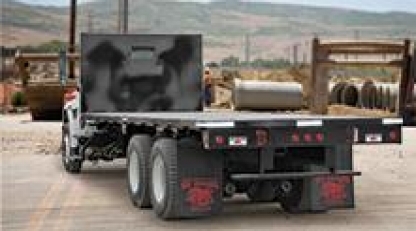 Rugged reliability that can meet your demands, load after load, mile after mile. It’s not the best unless it’s born an Ox. 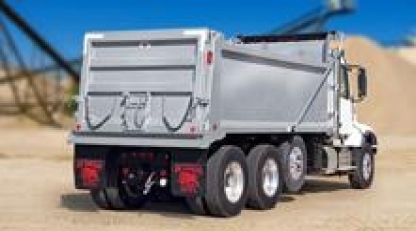 Ox Bodies is now offering a line of class 8 aluminum dump bodies - the Alumatech, the Vertex and The Wave. 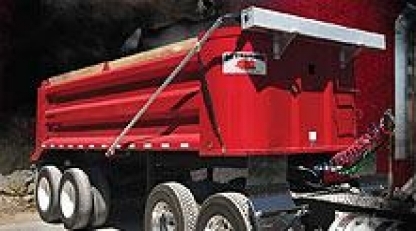 Dump bodies custom-built to your specifications, installed, and delivered to your door in weeks. Ox is the industry leader and no one does it better. 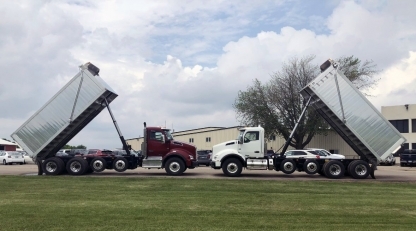 Improve on-the-job versatility for applications from sand to asphalt with the Trail Ox™ Series of trailers only from Ox Bodies. 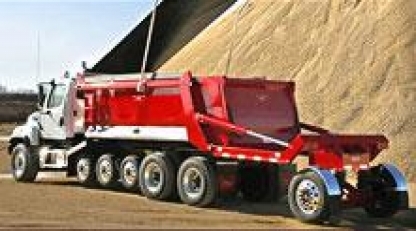 Ox Bodies extreme duty dump bodies for handling the roughest conditions on the planet. 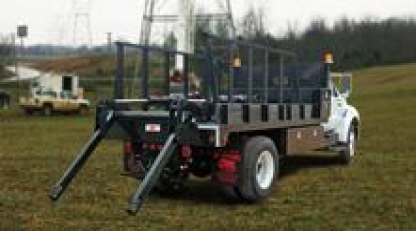 Designed for extreme versatility hauling building material, palletized, equipment, and agricultural type loads with the strength of an Ox. 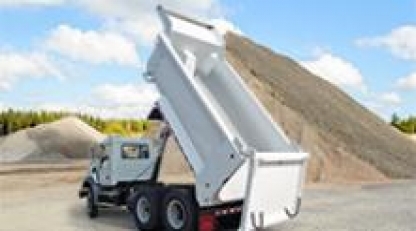 Maximize payloads and profits while reducing overall operating costs with the feature-packed Ox SuperDump. Make your equipment work even harder for you and solve your specific needs with critical specialty additions from Ox Bodies. From cab controls to body side skirts and more. 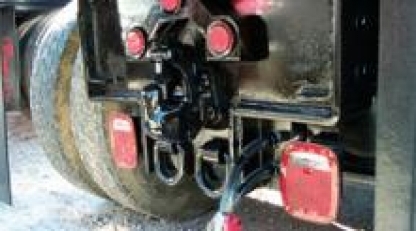 Choose from a wide selection of truck body accessories add functionality and performance to your truck body.